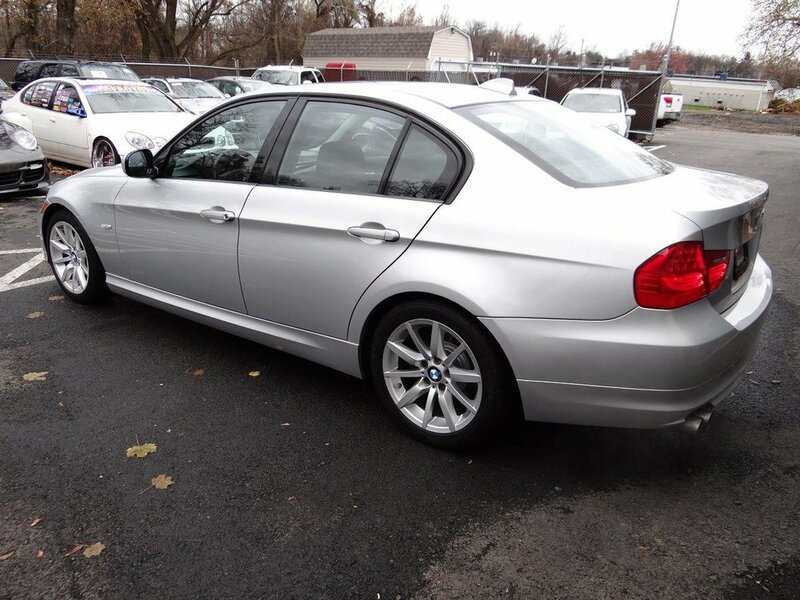 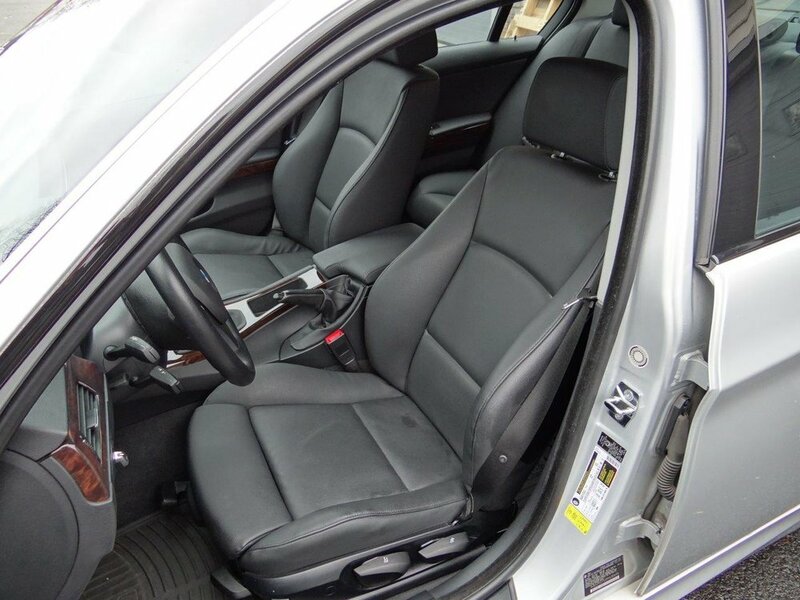 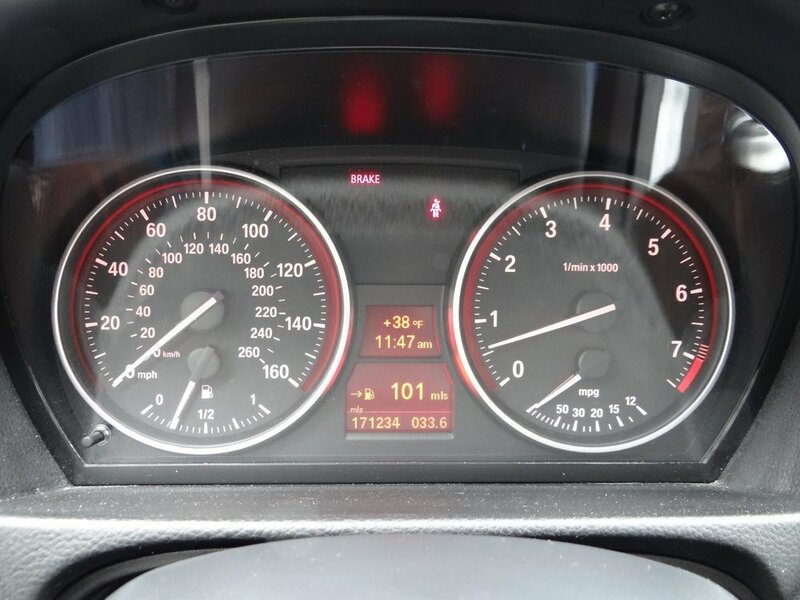 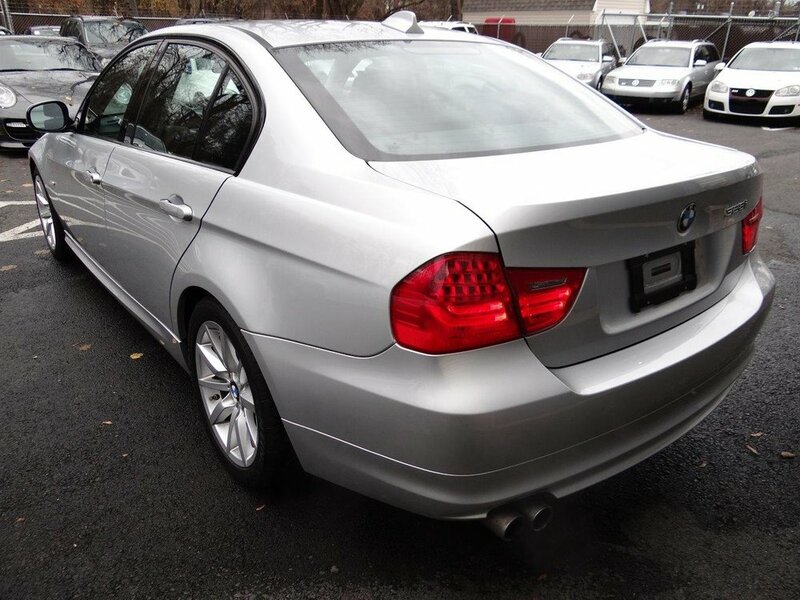 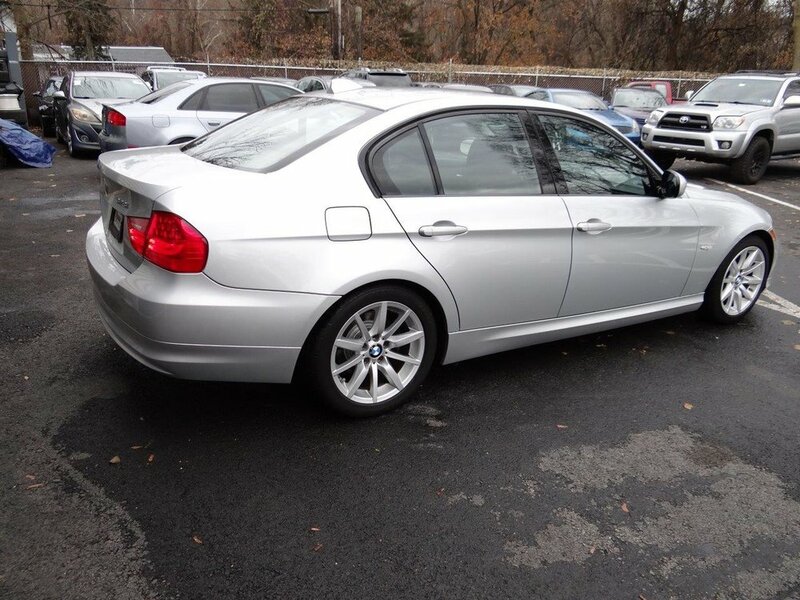 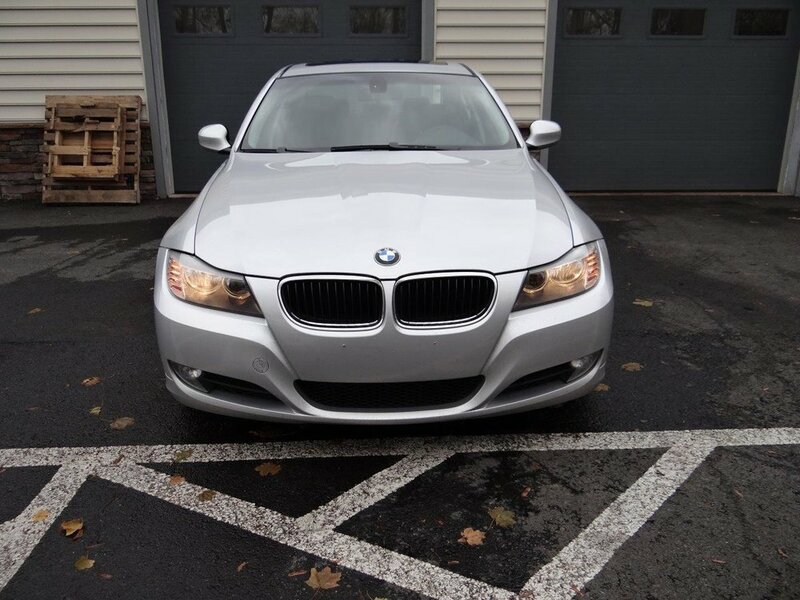 Don’t let the mileage steer you away, this 2009 BMW 328i is in great shape and rides and drives like one with half the mileage. 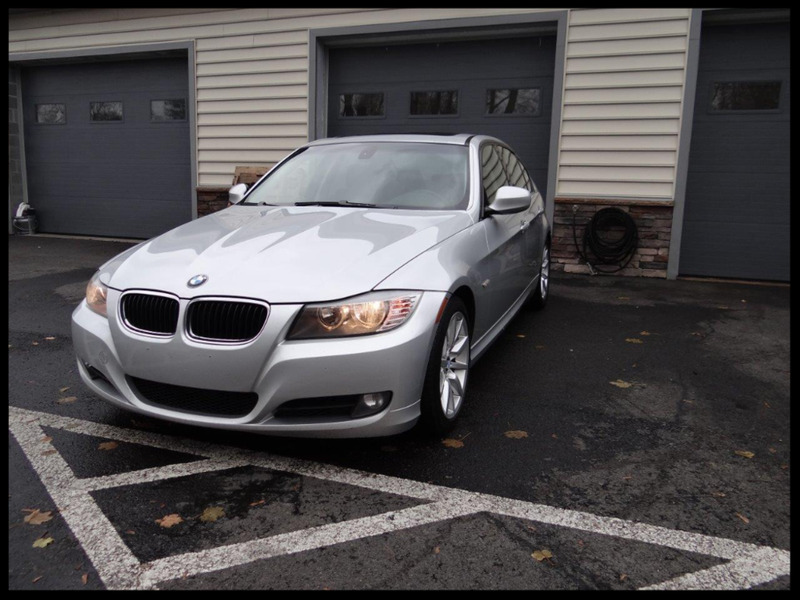 Two owners since new, no accidents, and no rust. This 328i has recently had the rotors and pads replaced on all four corners along with four Bilstein shocks/struts. 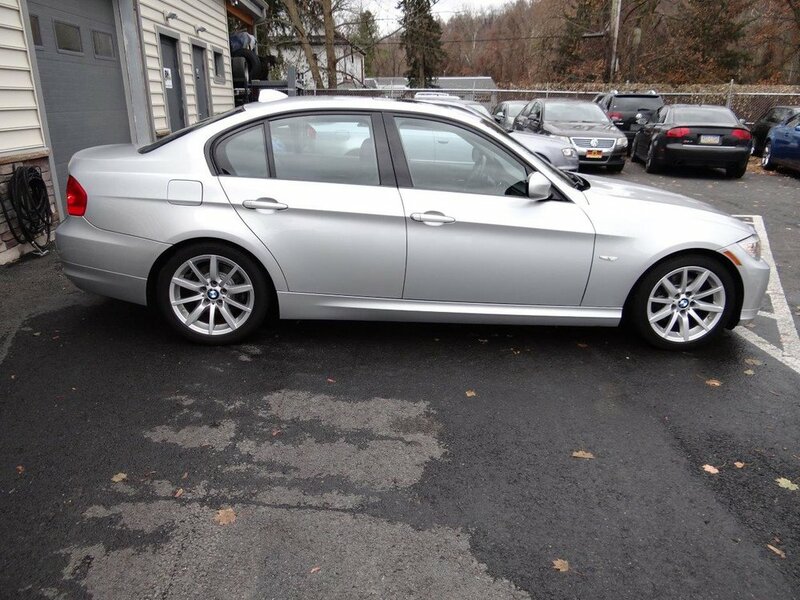 Also replaced was the drive belt, pulleys and tensioner. 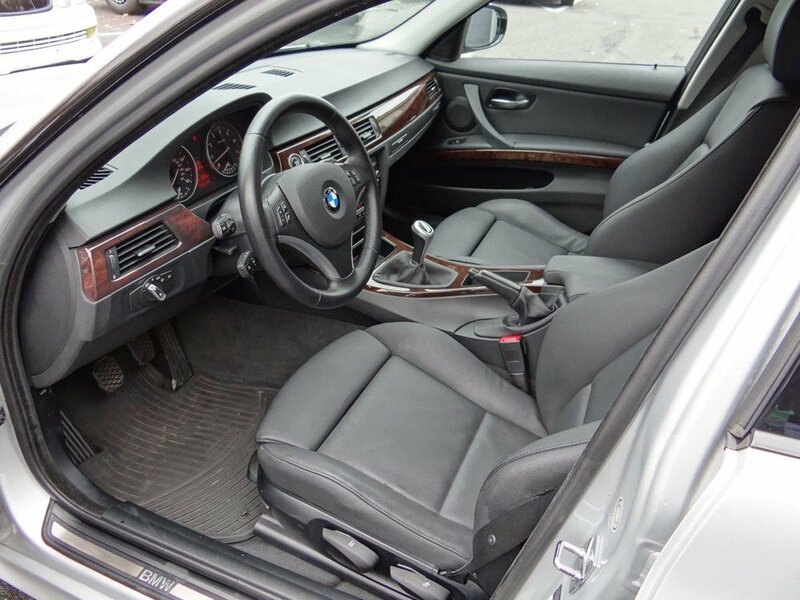 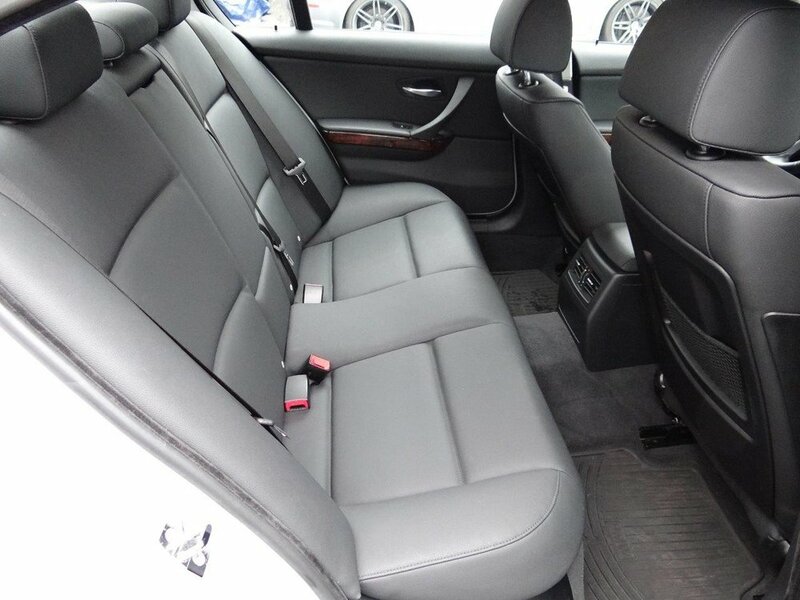 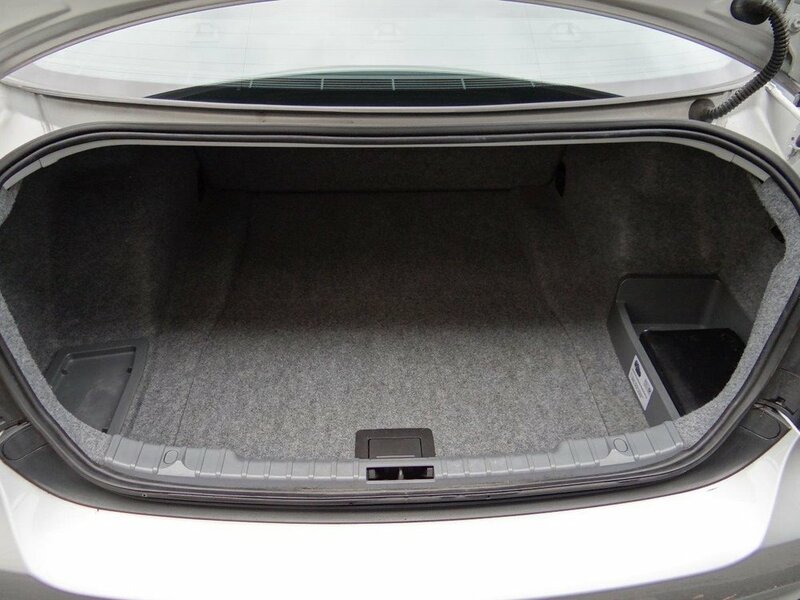 This BMW also comes with two keys, iPod connections, and all the books.